People drink some strange stuff. Charcoal and squid ink cocktails. Wine with mummified human toes. It’s important to be open to trying new things, but there comes a point when the line can, indeed, be crossed. And, yes, mummified anything arguably crosses that line. (At least charcoal supposedly has some health benefits.) But those are just the tip of the crazy. Some products are meant to shock; others to creep you out. Each of these is bound to do one of those. This article originally appeared on Liquor.com. 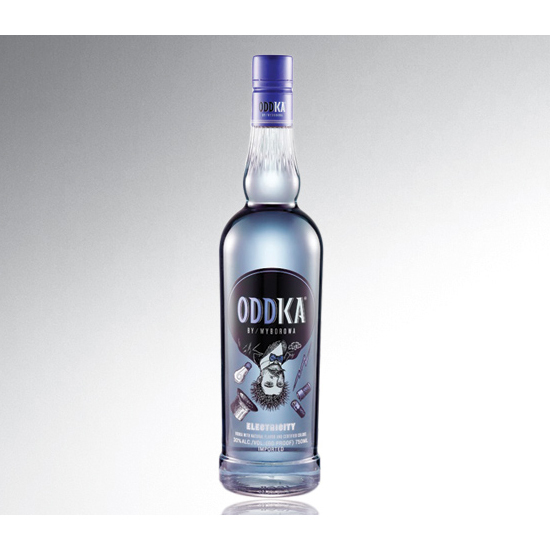 It’s hard to fault Oddka for its weird flavor. The brand’s intention is in its name, after all. But when the brand say that it’s “wondered what a bolt of lightning tastes like,” it all starts to sound a little kooky. The bottling answer, it turns out, is “tingly like electricity” and the recommended drinking method is in a shot glass. Capturing the essence of lightning is an abstract notion. 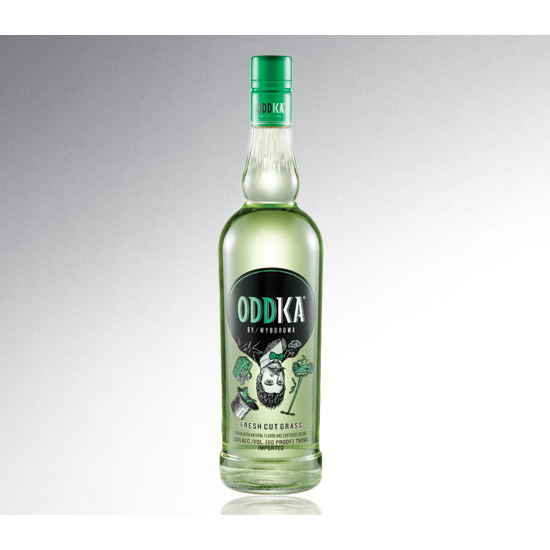 Oddka’s Fresh Cut Grass spirit cuts straight to a tangible element. The smell of fresh cut grass is a wonderful thing, but the green flavor is another matter. Just because your cat enjoys a blade or two every now and then doesn’t necessarily mean you need to. The creepy thrill of seeing arachnids up close is as great past the age of 21 as it is when you’re eight. But the thrill disappears and terror ensues when said arachnid(s) ends up in your glass, dead. 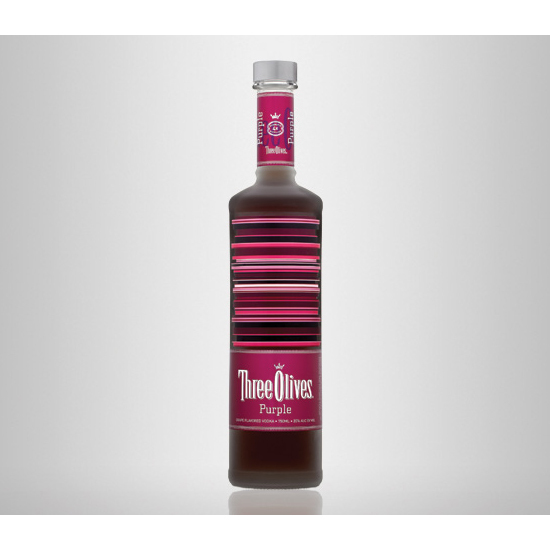 These freaky Thailand Unique bottlings have no qualms about throwing eight—or more—legged creatures in vodka. 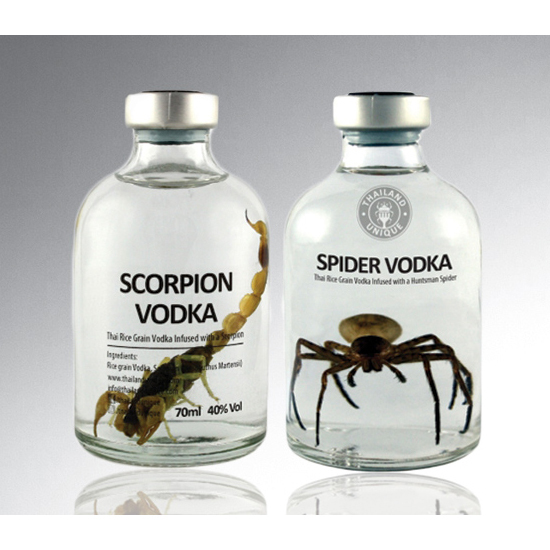 Infused with everything from tarantulas and scorpions to bamboo worms and centipedes, these spirits have a super-special perk: All creepy crawlies can be eaten (though the company does mention that you may want to cook them first. You know, so they go down easier). We’d prefer to go James Bond–style any day. Purple, while a lovely color, does not a flavor make. There are unusual insects consumed on a daily basis in plenty of other countries. But it’s not a common occurrence in the U.S. to sit back and enjoy a few fried ants or grasshoppers. 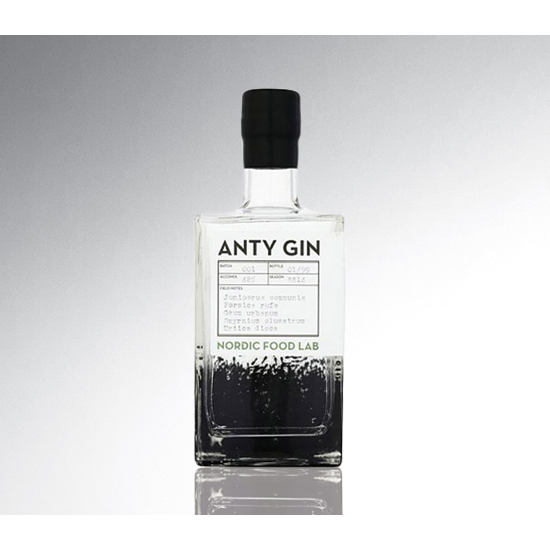 This gin is actually distilled from ants—62 per bottle, in fact. The ants give the gin a certain citrusy flavor, according to Cambridge Distillery spokesman William Lowe. It sounds pretty good, if you can get over the cringe-inducing label.